The Tankrewards event has a new design and new look. 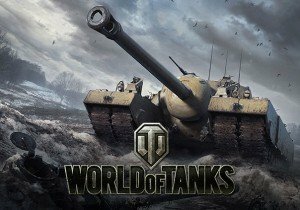 Learn all about it from the World of Tanks team. Come and feast, a voice calls from SMITE. It is the voice of Cernunnos.